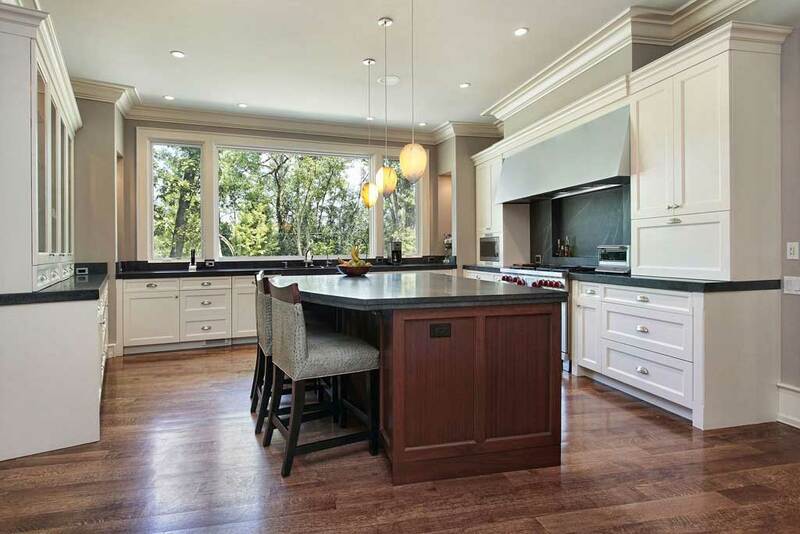 Cabinet Wholesalers is the most trusted name in kitchen cabinet refacing and remodeling in Brea. Our signature cabinet refacing process leave your cabinet frames in places, covering them with a veneer. When you talk to one of our kitchen design pros, you’ll get to choose from a variety of wood species, door and drawer styles, stains and glazes, and hardware for your cabinets. When the cabinet refacing process is done, your cabinets look new. It’s faster than replacing your cabinets. 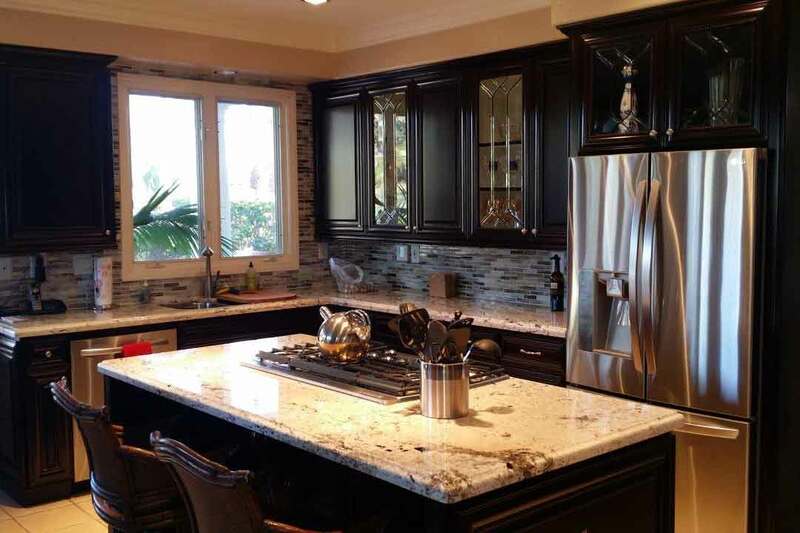 Learn more about cabinet refacing in Brea and throughout Southern California by calling us at 714-693-1111 or stop by our Anaheim cabinet refacing showroom and see how we can transform your kitchen.